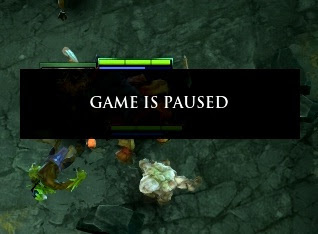 This will teach you the key to press to pause in Dota 2. The 11.10.21 update for Dota 2 beta brought along the Pause function. To pause in Dota 2, press F9. F9 is the default hotkey for pausing in Dota 2.
yeah thanks people abuse this very much, i had to alt tab and google how to resume thanks for the short and concise answer. What could you not have looked through the key-bindings menu?